Happy Fall A-Listers! 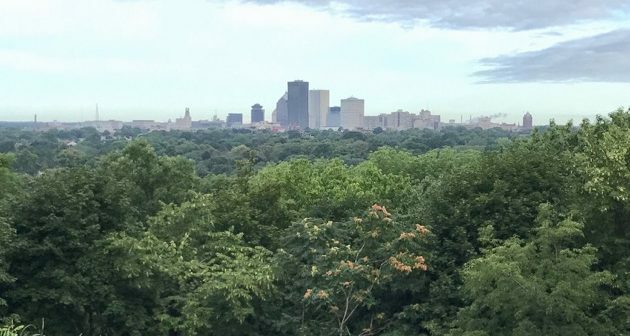 Rochester hasn’t slowed down in terms of new businesses and we’re here to let you know what’s new this fall 2017. From breweries, eateries, bicycles, and bakeries to a whole lot more, check out what’s happening in the Flour City that your’e not going to wanna miss. Nagle’s Observance is named after it’s owner Eric Nagle, who opened up his new neighborhood bar in August in the heart of Midtown. Nestled in between the corners of Atlas and Euclid Streets, Nagle’s shares a split space with Fuego Coffee. The two businesses are separated by a wall but that doesn’t mean you can’t grab a coffee and a cocktail all in the same visit. The location is open now from 5pm-midnight Tuesday through Sunday. 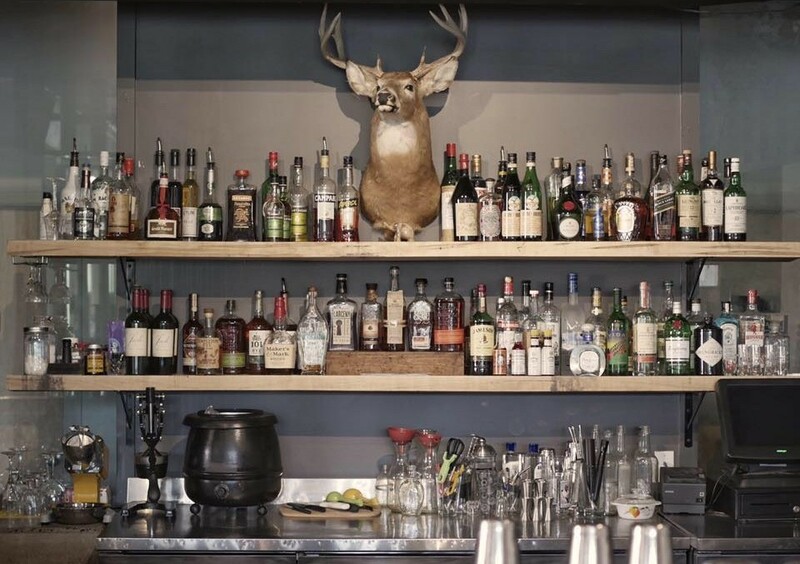 Nagle’s serves a variety of spirits and classic cocktails. Try a Dark and Stormy or a Blackberry Bramble next time you are at Midtown Eats or checking out an event at Parcel 5. Roc Bike Share is putting Rochester on the ride-sharing revolution in a big way! In locations all over the city, you can now use Zagster via the app or website to reserve a bike. You can pick up your bike in 1 of 40 different locations around the city and drop it off when you need to. It’s $1 dollar per half hour ride and you can keep the bike for up to 24 hours. 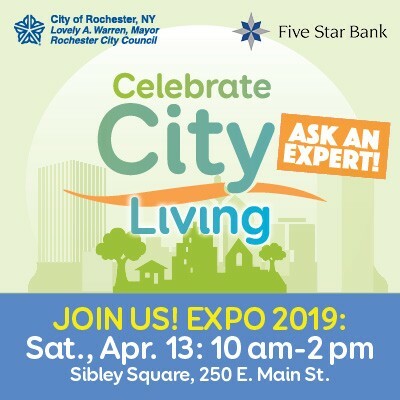 Ride share programs have been going on in other cities for years and it’s fantastic that Rochester is finally capitalizing on this fun and environmentally friendly solution. Bitter Honey is spicing up up the Public Market’s cuisine scene offering authentic Mexican dishes and artisanal spirits. Rochesterians have been anxiously awaiting the opening of the establishment for some time, and the new Mexican restaurant made it’s debut earlier this month. It’s located on Railroad St. next to Boxcar Donuts, Rohrbach Brewery Beer Hall and Black Button Distilling. 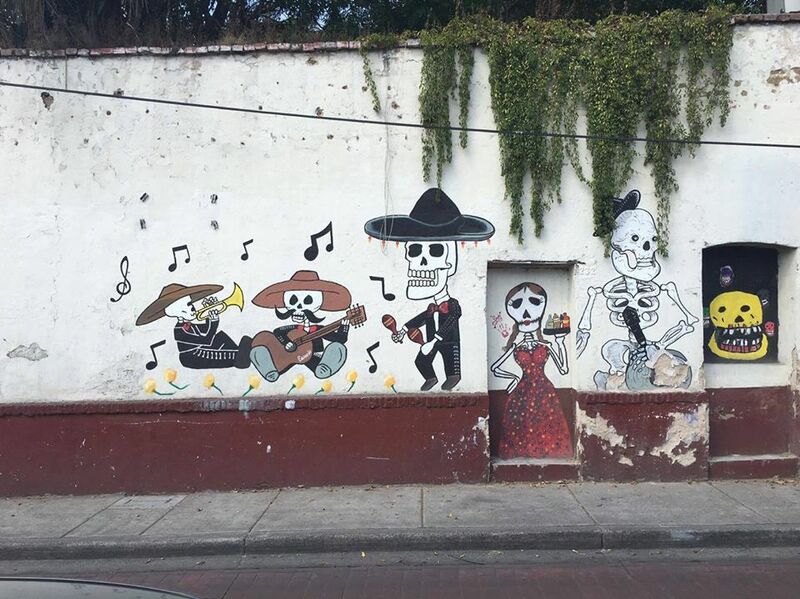 Owner Zack Mikida wanted to take the hospitality he received in Mexico and bring that friendliness to his restaurant. In addition to Mikida, are co-owners Josh Miles, Tyler Wolk, Robert Morgan and John Ramsey. The menu is elevated authentic Mexican fare thanks to Executive Chef Bennett Hallenbeck and unique cocktails that infuse the avpirit Mezcal. Buen provecho. Bitter Honey is open Monday – Thursday 5pm-9pm, and Friday and Saturday 11:30am-2:30pm for lunch and 5pm-11pm for dinner. 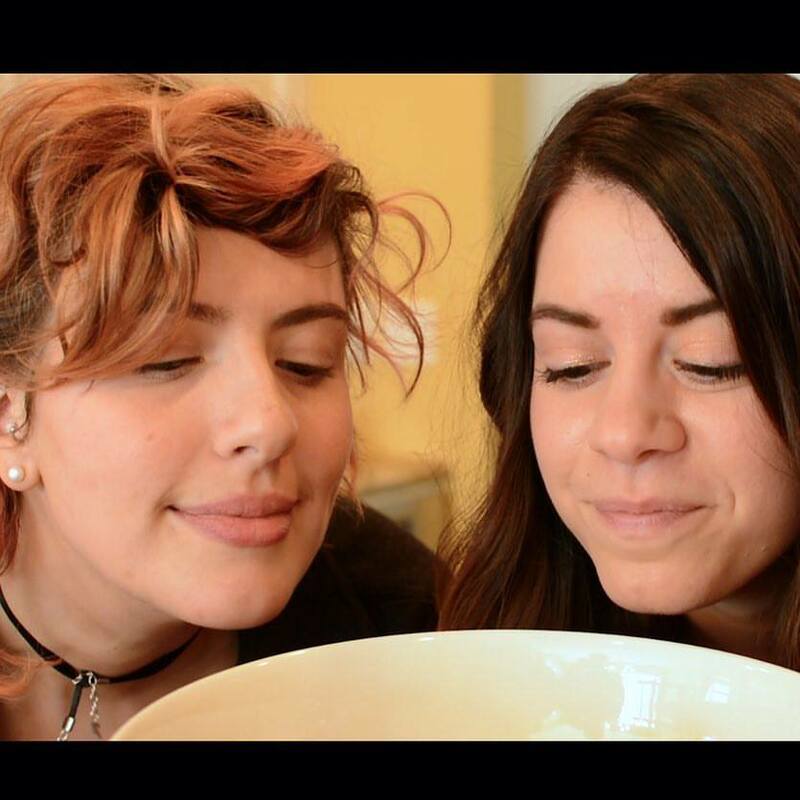 Roc N’ Kitchen is a new web series from the Rochester foodies behind Sip and Savour Rochester and Follow Your Fork, Stephanie Hanna and Julia Antenucci respectively. The duo has created a show that focuses on the stories behind local chefs and the recipes they create. During the episodes, a local chef makes a signature dish with the hosts and provides the recipe on how to create it in your own kitchen. 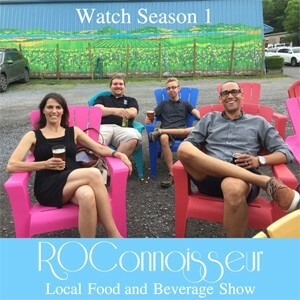 Season 1 is in full swing and you can find them on their YouTube channel, and connect on Facebook. 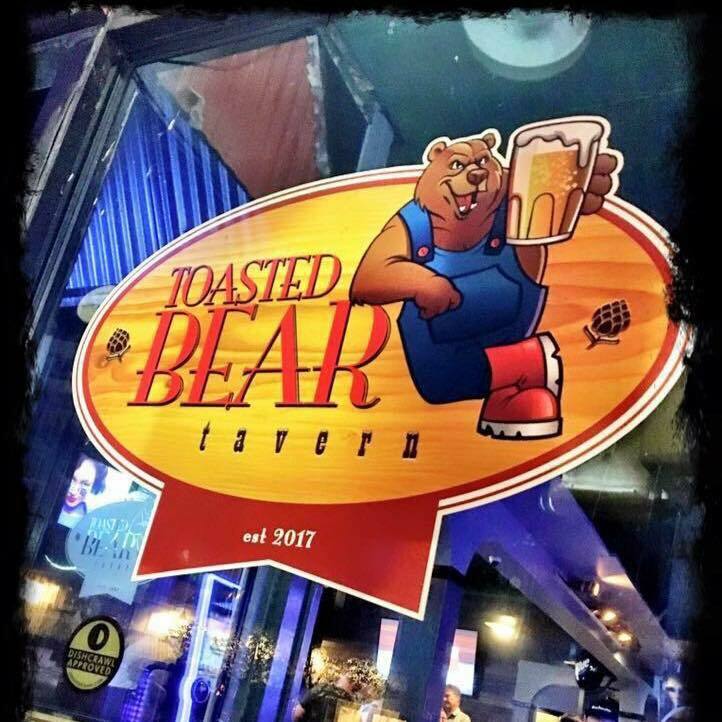 Toasted Bear Tavern recently opened in the Beale Street location in the South Wedge. Owner Jesse Esan took on the task of adding a neighborhood bar to the familiar location and injected his own sense of fun into the place. The Toasted Bear Tavern offers a wide selection of burgers, served along side beers, and bands. Live music will accompany you on any given night as you scarf down on their “bear claw” chicken fingers and smoked wings. The location is open Monday-Saturday from 11:30 am-2 am and Sundays from noon-2 am. The Irish Mafia Brewing Company is the brainchild of Mark Mansfield who wanted a name for his new brewery that would grab people’s attention and pay respect to his Irish roots. 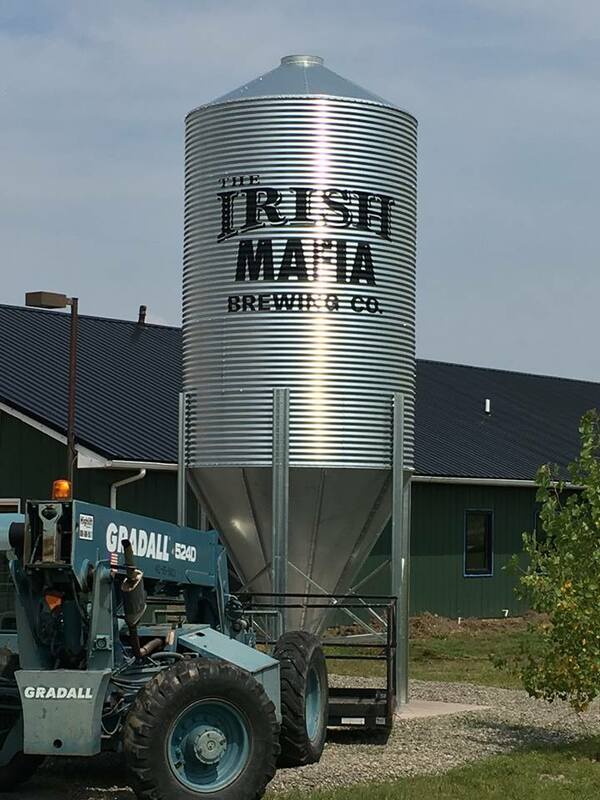 Located in Bloomfield, NY, the Irish Mafia will be Ontario County’s 14th brewery. Coming along for the ride is Chef Courtney Dolan who plans to serve a menu featuring pub food with an “elevated” Irish twist. The brewery will be 5000 sq ft. and is currently getting it’s four flagship beers produced at Mansfield’s older brother’s brewery, War Horse. 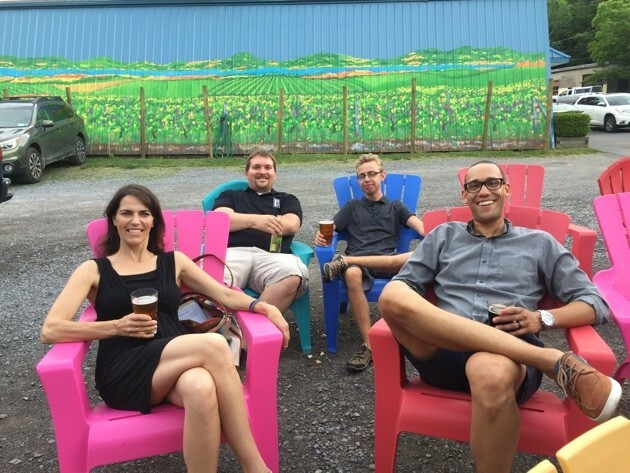 The most recent new local brewery sits at Toomey’s Corner, the intersection of Routes 5 & 20 and Whalen Road. It’s slated to open later in September so stay tuned and see you there! 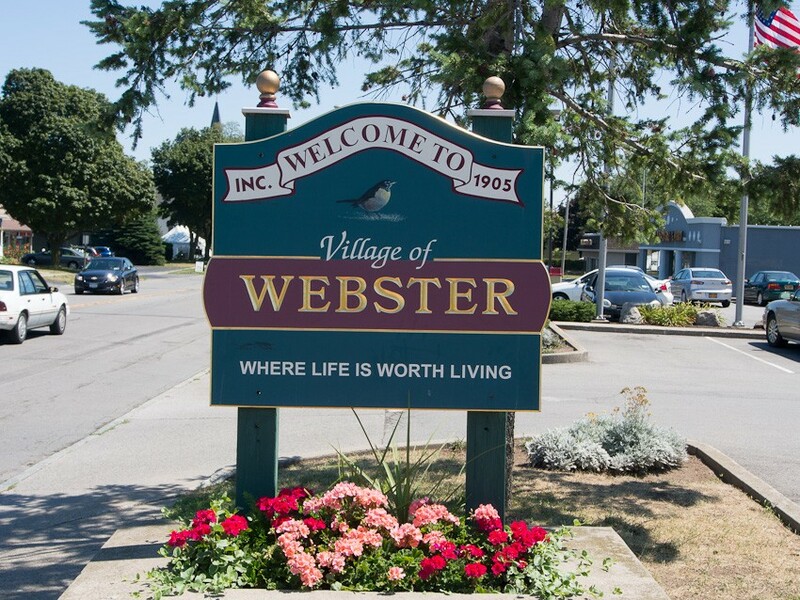 Exciting news for Webster, NY; Village Bakery, Jojo Bistro & Wine Bar, and Pittsford Farms Dairy are all coming to to the village “en mass”! Many shops at 44 E. Main Street of Webster are being renovated to become known as North 43: The Shops at Main Street. The majority of the tenants will be coming in early 2018, but R Salon & Spa and Suzanne Neace Photography are already open for business.